Marciela Gutierrez, coordinator of a food distribution site run by Second Harvest Food Bank of Santa Clara and San Mateo Counties, does not speak Vietnamese. But her phone does. “If we have a new member who is completely a non-English speaker, I can type in what I want to say, then it gets translated for them to read,” explains Marciela. 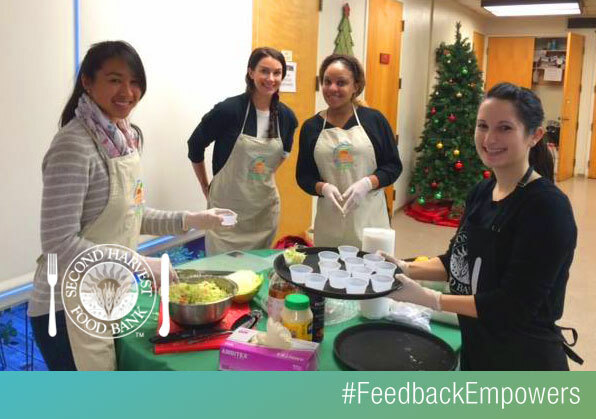 She and other staff and volunteers at the San Jose site have been using the translation phone app since Listen for Good surveys found less satisfaction with the food-bank experience among Asian clients compared with clients from other backgrounds. Marciela’s site already made membership applications available in Vietnamese, Mandarin, and other languages, but survey results demonstrated that it needed to do more to support non-English speakers. The app, some staff training, and translating more informational materials have started to make a difference, Marciela says. The San Jose distribution site made other changes in response to the surveys. 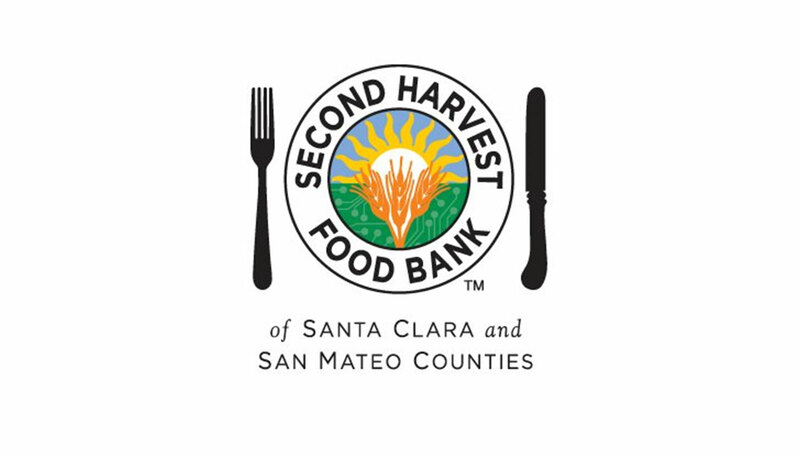 Like elsewhere at Second Harvest, clients complained about wait times. To speed up the lines, Marciela’s site changed the order of items and how food choices are displayed. She’s also had the opportunity to meet with other distribution coordinators to share ideas and best practices, ongoing meetings to consider survey feedback. Still, Marciela is most pleased with the translation app. She had used it to help a Vietnamese woman sign up to be a member. When the woman returned another time, Marciela was eager to use it again.